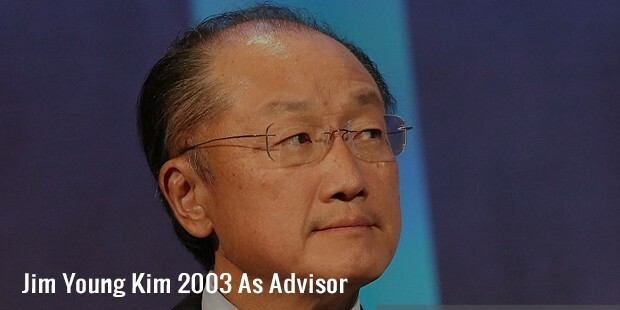 Jim Yong Kim is the 12th President of the World Bank. 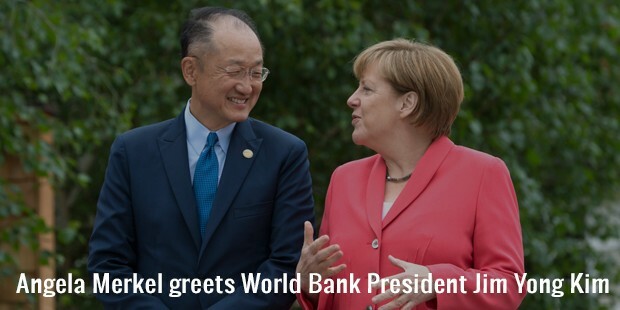 He was named as the world’s 50th most powerful person by Forbes Magazine in 2013. The organization co-founded by Kim, Partners In Health, launched the health care program, the first large-scale attempt in treating the multi-drug-resistant tuberculosis (MDR-TB), in poor countries. He also served as a lecturer at the Harvard Medical College, and as President of Dartmouth College. 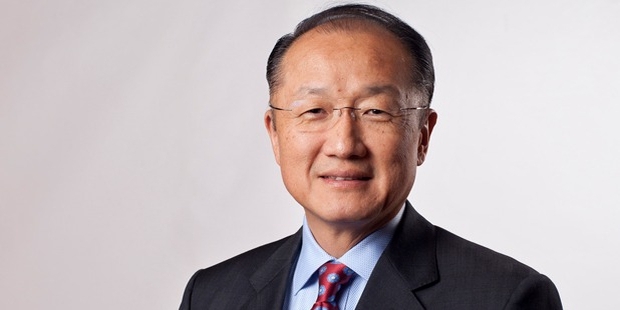 Jim Yong Kim was born in Seoul in 1959. His family moved to the United States, when he was five years old. Kim attended Muscatine High School. He took admission in the University of Iowa, but then moved to Brown University. He graduated in Human Biology in 1982. He received an M.D in 1991, and then did his Ph.D. in Anthropology from Harvard University. Jim Young Kim, in partnership with Paul Farmer, Todd McCormack, Thomas J. White and Ophelia Dahl, founded Partners In Health, a community-focused health care program in 1987. This program, which was started in Haiti served more than 100,000 people. Under its umbrella, infectious diseases, especially patients suffering from tuberculosis were treated at home, and at a subsidized cost. The success of the PIH model encouraged the World Health Organization to implement and support this community-based care initiative in impoverished communities around the world. Kim's work with PIH was the first large-scale attempt to treat the multi-drug-resistant tuberculosis (MDR-TB) in a poor country, and the same practices were implemented in more than 40 countries around the world. Kim joined the World Health Organization (WHO) in 2003 on leaving PIH, and was appointed as Advisor to the Director-General. A year later in 2004, he was made Director, HIV/AIDS Department of World Health Organization. Kim was also a lecturer at Harvard Medical School from 1993 to 2009. He taught medicine, social medicine and human rights.Kim was nominated by Barack Obama to the post of President, World Bank and was officially elected for the same on April 16, 2012. It may be worth mentioning here that the PIH program started by Kim now employs more than 13,000 people in 12 countries across the world. Kim became the 17th President of Dartmouth College in 2009. 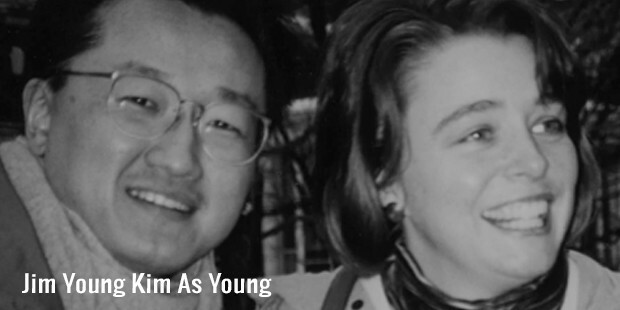 He is the first Asian American to be made the President of an Ivy League institution. 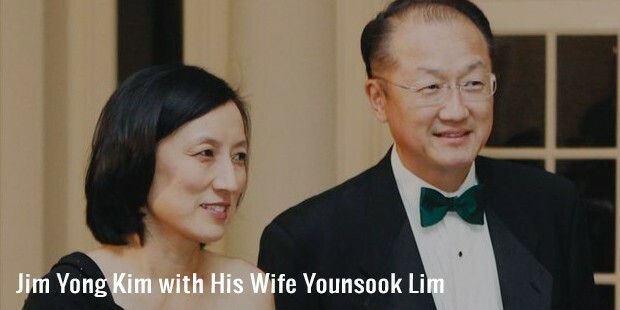 Jim Yong Kim is married to Younsook Lim. They have two children. Kim played football and basketball at school and college. He is fluent in Spanish and Korean language. Kim was awarded the MacArthur Fellowship in 2003. He was named as one of ‘America's 25 Best Leaders’ by the US News & World Report in 2005. In 2006, he was listed as one of the top 100 most influential people in the world, by the Time magazine.